Why is Donor Milk So Expensive? What is the value of having access to safe donor milk? For families with a preterm infant in the NICU, it can be priceless, yet to many, the cost of pasteurized donor milk (at $3 to $5 per ounce) may seem excessively high. 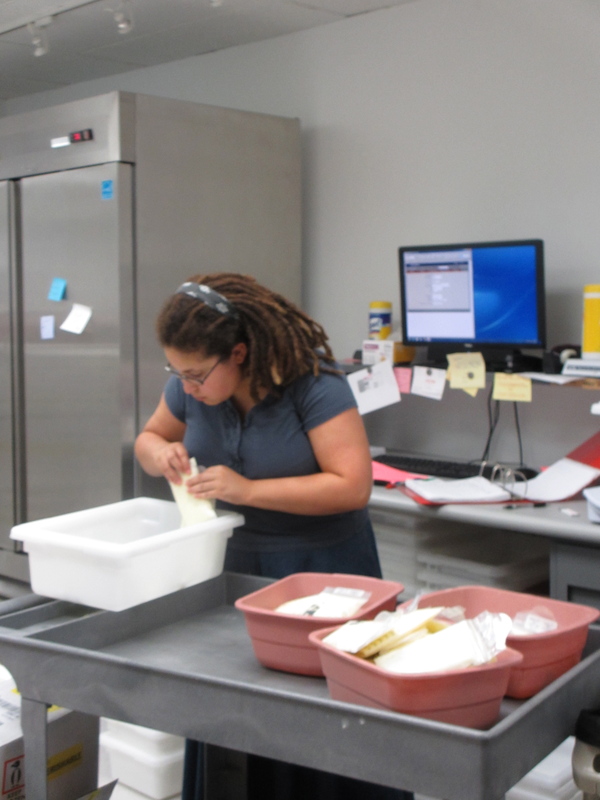 We reached out to Mothers’ Milk Bank Northeast to learn more about their cost structure. Keep in mind that other non-profit milk banks may have different costs to process milk, and that pharmaceutical companies like Prolacta and Neolac (doing business at Medolac) include a profit margin in pricing their products. We often hear this question from milk donors, who wonder why the milk they donate for free costs recipients anywhere from $3.00 – $5.00 per ounce, depending on the milk bank. Families who need milk for their babies, of course, ask this question as well. HMBANA milk banks are all non-profit organizations. We do not charge for the milk itself, since we do not pay our very generous donors. However, HMBANA milk banks take many steps to assure that the milk our recipient hospitals and families receive is safe, and we charge to help cover these costly steps. A telephone screen conducted by a trained staff member. Paper (or electronic) health forms and consents sent to the donor and reviewed by our donor intake team. A blood test to assure that the donor is not carrying diseases such as HIV, HTLV, Hepatitis B and C and syphilis known to transmit though human milk (even though these diseases would be killed in our pasteurization process, we do not want to take chances.) costing between $100 and $125 per test, depending on which lab the milk bank uses. Once the donor has completed all of these steps, two members of our intake team review her chart to assure that we do not miss any potential problems. The range for these steps in the process is approximately $100 – $125 for labs + 1.5 to 2 hours of staff time. When the donor is ready to ship the milk to us, the milk bank pays for all boxes and shipping costs (Fed Ex Express, so that the milk arrives frozen). Our donor intake team is available to answer questions about breastfeeding in general and specific milk donation questions throughout the time a donor is active. The range for these steps in the process is approximately $50 – $75 for shipping one cooler of milk + staff time (approximately 30 minutes to ship or receive a cooler). A staff member first logs the milk into our freezer and computer system and a sample of the milk is sometimes sent out for culture. Each day, our milk pasteurizing techs carefully mix, pour, pasteurize, cool down and refreeze milk. One sample bottle from each basket of milk (anywhere from 39-58 bottles, depending on the size of the bottle) is sent out for culture. Milk banks process 6-10 baskets per day. These cultures of raw and pasteurized milk cost about $11 each. These steps are necessary to assure that we do not dispense milk with bacteria or other pathogens to the fragile premature and sick babies we serve. The small bottles that store the finished product cost $0.90 each. 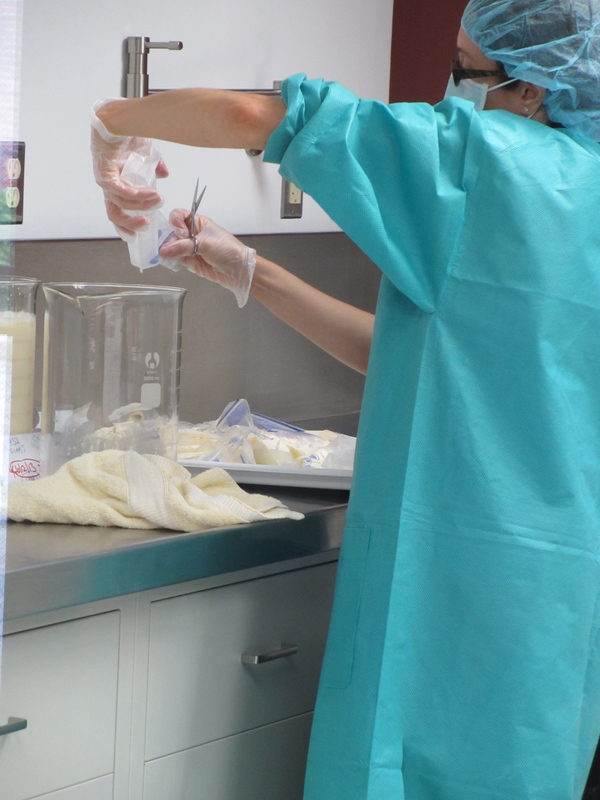 The range for these steps in the process is approximately $35 – $81 for culture and bottles to process approximately 100-200 ounces + labor (Mothers’ Milk Bank Northeast has 2 full-time staff dedicated to pasteurizing milk from our donors). Research: Milk banks are also involved in research to add to our knowledge of human milk, pasteurization processing and other related areas. Costs of some research are paid for by researchers’ budgets. Individual milk banks frequently cover the costs of research directly related to donor milk screening, pasteurization and safety measures. These costs often involve staff time and milk testing. Overhead: In addition to direct costs of mail, blood tests, milk cultures, and shipping, milk banks must cover basic office expenses of rent, utilities, office supplies, staff salaries as well as equipment such as freezers, refrigerators, pasteurizers, and lab supplies such as masks, gloves, cleaning supplies. Milk Money Fund: Milk banks are committed to making milk available to babies in need regardless of their parents’ financial situations. They provide milk on a sliding scale and sometimes at no cost when needed. These costs are included in our yearly budgets. We are grateful to our many dedicated donors and office volunteers without whom we would not be able to operate. They also reduce our operating costs, allowing us to make donor milk available to a growing number of babies and families in need. Naomi Bar-Yam, Ph.D. has training in social work and social policy. She has been working in maternal and child health for over 25 years, teaching, writing and researching. Naomi is the founding director of Mothers’ Milk Bank Northeast. 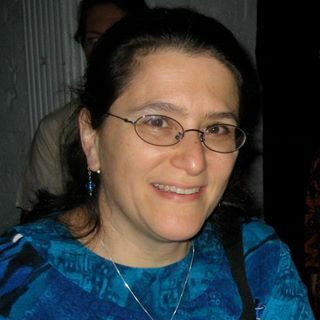 Dr. Miriam Labbok – Global Breastfeeding Leader & APHA Lifetime Achievement Award Winner! 6 Responses to Why is Donor Milk So Expensive? I was overproducing by a ton, but I felt overwhelmed by the process with all of the steps, the minimum donations, the changes I’d have to make (in this case I was a temporary vegan), and the inadequacy of my pump. So my milk soaked countless diapers stuffed in my shirt and was even used to make myself chai so it wouldn’t go to waste. I always felt bad that the process held me back, especially now that I have seen first hand babies with NEC due to a shortage of donor milk. If a donation site had been available in my city I think I would have made it past the barriers. Especially if there had been a coach to tell me the amount I was getting with my hand pump was actually above average or if a free loan of an electric pump had been available (I was quite poor at the time). Indie, you might be surprised to know that hand expression is often more effective, and definitively more comfortable, than the hand pump you were using! I teach all my moms to do hand expression to make it possible to get that wonderful milk out in difficult circumstances, or if your breasts are so hard that the pump is useless. If you look under http://www.kellymom.com (under Breastfeeding, then Pumping &Employment, then Do All Breastfeeding Mothers Need a Pump?, it’s about halfway down the page with a link to a page on how to hand-express). I’m sorry you got missed; it was a major loss for you and baby(ies). Maybe this info might help someone else. The pumps can be pretty expensive, I know. Most insurances/Medicaid is covering some portion of the cost now. Kellymom also has link to types of pumps at different costs, for some guidance.